Join us on this summer for our Summer Exhibition in the Methodist Church Hall, Thornbury TBC - TBC August 2019. 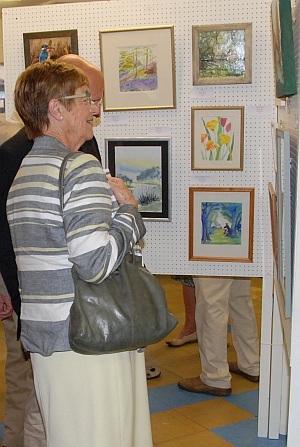 Thornbury Art Club member's pictures can also be seen in Thornbury Health Centre, the Henderson Ward at Thornbury Hospital, the Drop In Centre in Thornbury, and Almondsbury Health Centre. All contents of this site, unless otherwise noted, are ©Thornbury Art Club. All Rights Reserved.